Landmark Christian School began as a burden in the heart of our Pastor, but soon flourished into an instrumental ministry of our church. Started in 1990, L.C.S. has produced many outstanding alumni who continue to enrich both our church and the community. 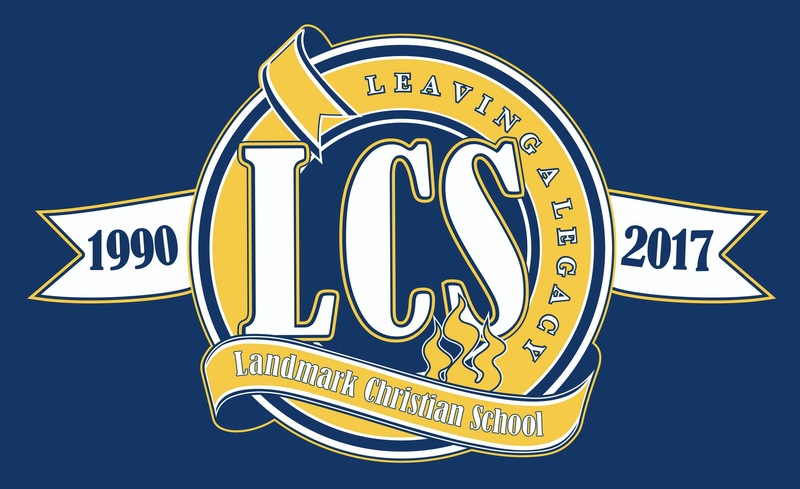 Landmark Christian School is committed to teaching Christianity, academics, integrity, and morals. Committed teachers and staff realize that their responsibility at Landmark Christian School is to mold lives and character. They are personally responsible for each student receiving a good foundation for the life that lies ahead, both spiritually and academically. L.C.S. offers K-4 through 12th. For more info please contact the the school office at (209) 358-0790.